Bryan Trottier is a former NHL center who played for the New York Islanders from 1975–1990 and the Pittsburgh Penguins from 1990-1994. Trottier is a six-time Stanley Cup winner for 1980, 1981, 1982 and 1983 for the Islanders plus 1991 and 1992 for the Penguins. 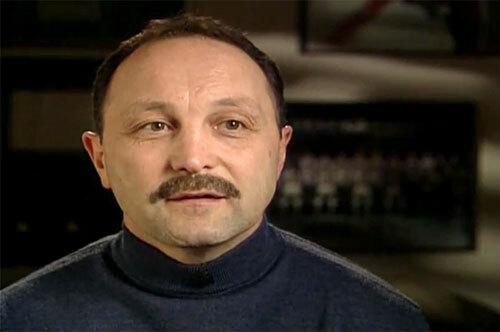 Trottier also is a nine-time All-Star selection for 1976, 1978, 1980, 1981, 1982, 1983, 1985, 1986 and 1992. Trottier is an NHL First All-Star selection for 1978 and 1979 plus he is an NHL Second All-Star selection for 1982 and 1984. Trottier is the Calder Memorial Trophy winner for 1976, the Art Ross Trophy winner for 1979, the Hart Memorial Trophy winner for 1979, the Conn Smythe Trophy winner for 1980 as well as the King Clancy Memorial Trophy winner for 1989. Bryan Trottier was inducted into the Hockey Hall of Fame in 1997. Sports Speakers 360 is a booking agent for pro athletes. If you would like to book Bryan Trottier for a speaking engagement, appearance or endorsement, contact a Bryan Trottier booking agent for fees at 1.855.303.5450.